This is the thread about books related for stocks, forex, financial market and economics. Please make a post about books with possible cover image, short description and official link to buy (amazon for example). Posts without books' presentation, without official link to buy and with refferal links will be deleted. A companion website completes this comprehensive learning package. It's not a word-for-word review of the material in the book, but rather an additional tool to illustrate more examples. With it, you'll learn how to put high-probability trading strategies into practice, day by day and bar by bar, for many different markets and time frames. Myth 1: successful trading must beindicator-based. Myth 2: successful trading must be complex. Myth3: successful trading is dependent on the trading system. Well, it's time to get over these misconceptions and start winning, sayauthors Alexander Nekritin and Walter Peters in Naked Forex. Long before computers and calculators, trading was handledwithout complex technical analysis and indicators. Trading was old school - based on using only price charts - and it was simple, profitable, and easy to implement. In Naked Forex, they show you how to successfully trade this way. The first part walks you through the fundamentals of forextrading and establishes the ruling tenet of all naked forextrading: price is king. In Part Two, the authors share methods thatlead to profits, including using resistance zones, price patterns,transitions, and such intriguing trade setups as Wammies, Moolahs,and the Last Kiss. 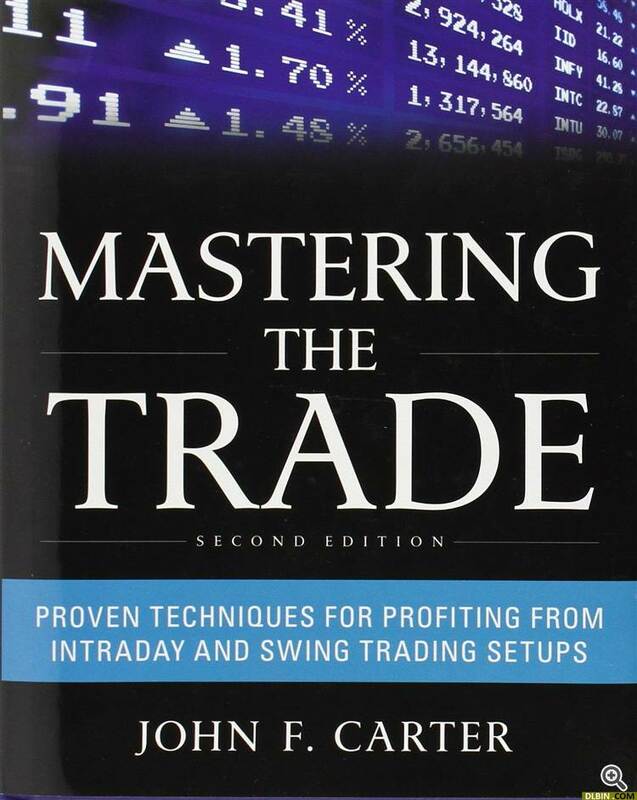 In the last part of the book, you'll learn tounderstand your own trading psyche. Mastering your own attitudestoward risk, says coauthor Peters, who is also a PhD in psychology,is how you finally become a true professional trader. 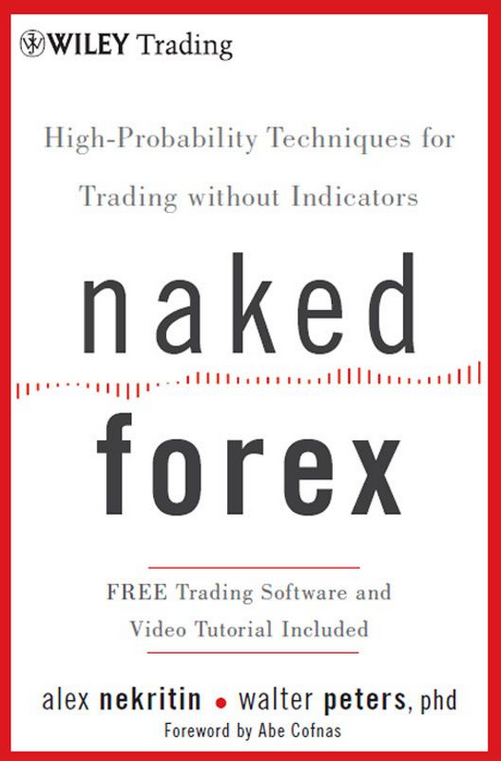 Naked trading is liberating, exhilarating, and frees you to focus on markets, instead of the indicators, say Nekritin andPeters. Follow their proprietary techniques to profitability with Naked Forex. This book provides straightforward quantitative strategies that any investor can implement with little work using simple, free or low-cost tools and services. But what exactly is quantitative investing? There are various possible definitions of quantitative investing, but the author defines it as: "Identifying reasonable and measurable hypotheses about behaviours of the financial market so as to make investment decisions with an acceptable confidence in expected returns and risks." 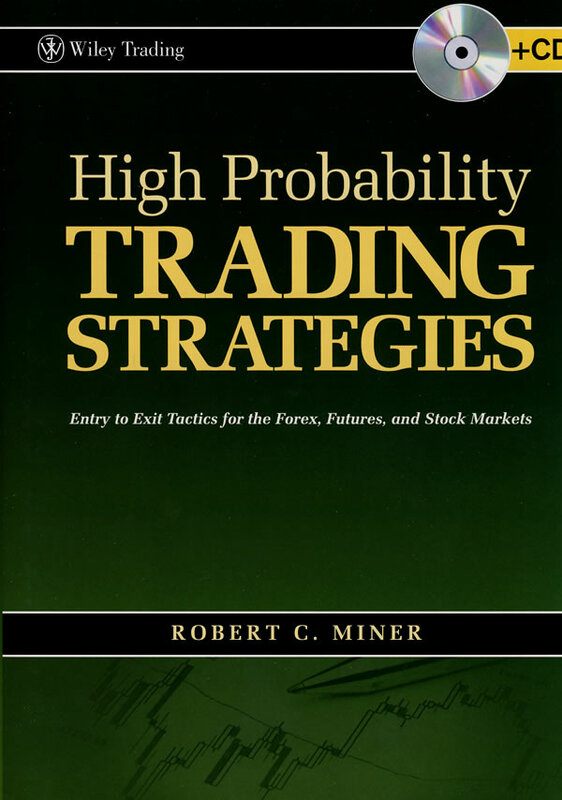 The main advantages in using quantitative models are that they: - make the investment process independent of opinions and emotions (the most important factor for an individual investor), and - make it reproducible by anyone at any time (the most important factor for a fund) With a set of good strategies, quantitative investing allows one to act in the market at specific pre-planned times. It is possible to work on this just once a week or month, and ignore charts and the news. It removes most of the doubts and emotions with the discipline of keeping a long-term vision and sensible money management. This book will show you how. David Linton, the author of Cloud Charts, had his interest in Ichimoku charts `sparked' during a presentation by Rick Bensignor at the 2004 IFTA conference in Madrid. David had heard of the method prior to the conference but credits Rick with presenting it in an `understable' way. David set out on a quest for Ichimoku knowledge. He researched the internet, questioned Japanese delegates at subsequent IFTA conferences, sought out Rick Bensignor at conferences and meetings and even flew to Tokyo. The fruit of that quest is the book, Cloud Charts. The Ichimoku method is now fast becoming popular in Western trading rooms and is available on almost all technical analysis software. David must take some credit for turning what seemed to be an exotic and complicated method into an easily understandable and robust trading and analysis tool for non-Japanese speaking technical analysts. So, what is Ichimoku? The full name of the method is Ichimoku Kinko Hyo which means 'at one glance balance bar chart'. 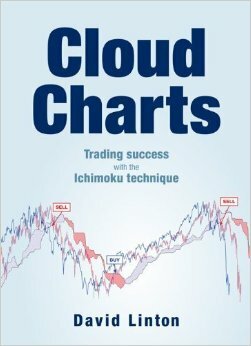 Ichimoku charts were devised by Goichi Hosoda , a Tokyo journalist, who believed that once the method was fully understood, one could comprehend the exact state of a market at a glance. Most of the Ichimoku indicators represent equilibrium in one time frame or another and price action is generally analysed with regard to whether the market is in equilibrium, moving away from it or reverting back to it. By their nature, the various indicators also offer dynamic areas of support or resistance. Cloud Charts is divided into three parts. The first is for the novice technical analyst and is designed to give them an understanding of many basic technical analysis concepts involved with not only Ichimoku analysis but also traditional techniques. More experienced technical analysts may wish to skip this part. Part two offers a guide to applying Ichimoku charts in a multiple time frame sense, as well as the often overlooked Wave Principle, Price Targets and Time Span Principle. However, the application of Ichimoku charts to price and time projection is very subjective and for that reason alone the projections are quite often not utilised by even experienced analysts. Looking at an Ichimoku chart, it's no surprise that analysts are sometimes turned off by the busyness of the chart. It can look like chaos to the uninitiated but the key to getting past that is understanding the formula to each indicator, how they combine with each other, how they represent a consensus of price action in different time frames and colour-coding. In part two David explains construction and interpretation of the charts in a manner that is easy for any newcomer to technical analysis let alone a professional on a trading desk. Part three, is where we are encouraged to think outside of the box. Here, the use of Ichimoku charts are combined with other technical analysis techniques, alternative time inputs into the indicators are suggested and the application to market breadth analysis is considered. 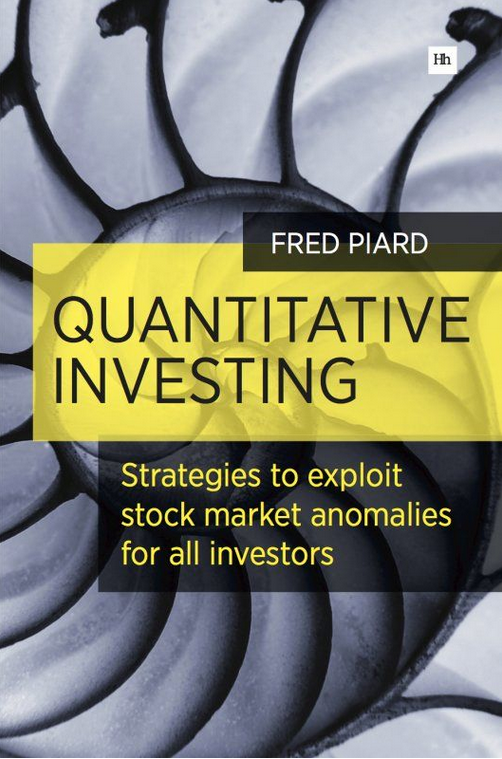 There is also a chapter on back testing for the quantitative traders to consume. 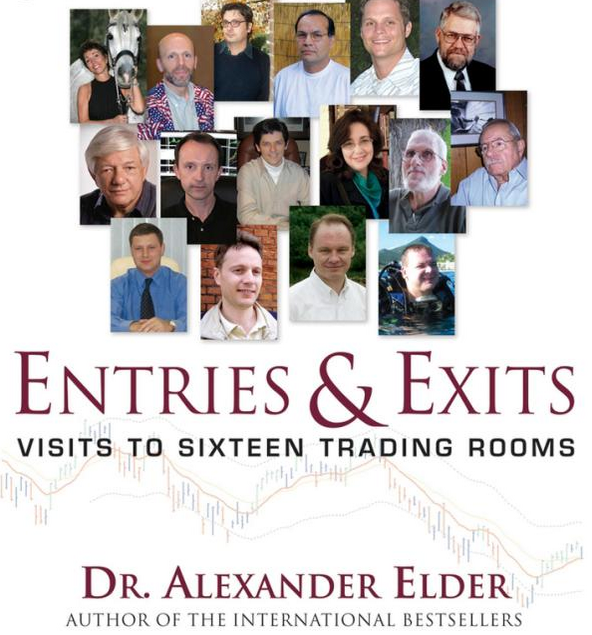 Overall, this book, in an easily read manner, brings together the body of knowledge of a Japanese technical analysis method which was once thought of as exotic and over-complicated. It has potential to become the definitive English language text on the Ichimoku Kinko Hyo technical analysis method.